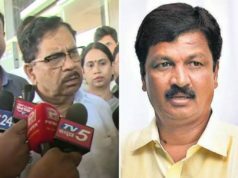 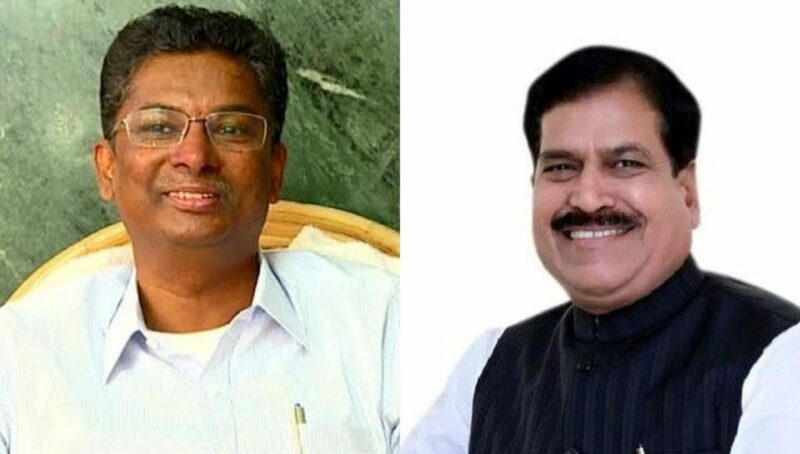 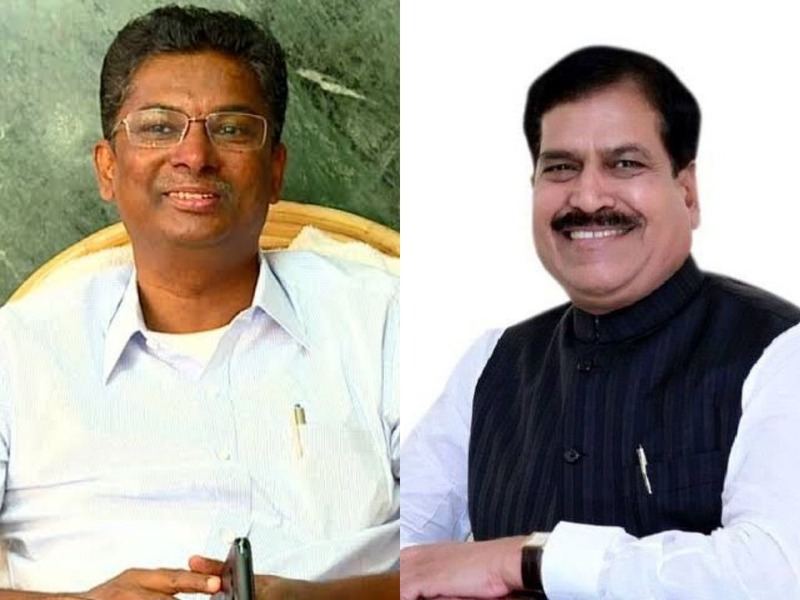 Belagavi: Minister Satish Jarkiholi who never comment sharply on any matter, including his political rivals, has come down heavily on BJP MP Suresh Angadi saying “He never won the election on his own capacity”. 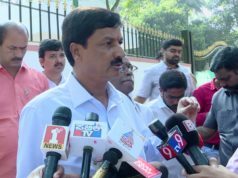 Speaking to newspersons here on Tuesday, he said Angadi won the first election in 2004 in Vajpayee, 2009 in Yeddyurappa and 2014 in Modi wave. 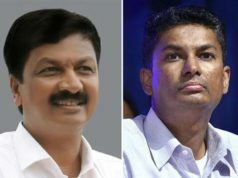 He does not have a capacity to win any lowest election on his own.